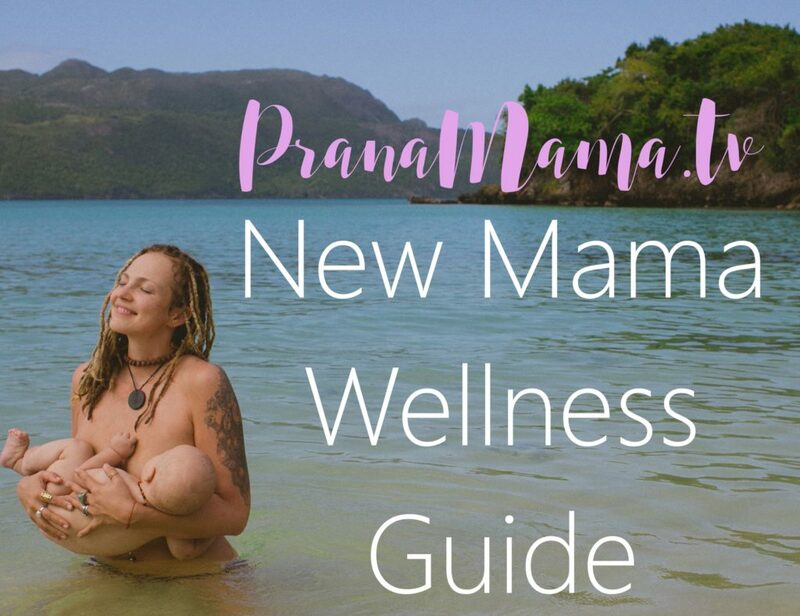 PranaMama.tv is an online wellness center for mamas and mamas-to-be. Enjoy unlimited video classes for just $40 a year, from the comfort of your own home. Our movement studio offers yoga and dance classes for all skill levels and time limits. Relax and restore with guided meditations, yoga nidras, and inspiring talks on self care. We offer classes for every step of your motherhood journey, from pre-conception to birth, postpartum care, breastfeeding, and beyond. Our team of doulas, midwives, and lactation consultants share wisdom and inspiration to guide and support you. Fresh, energizing vegetarian meals and soulful self care rituals will leave you feeling nourished and nurtured in body and spirit. Meet the goddesses behind PranaMama.tv. 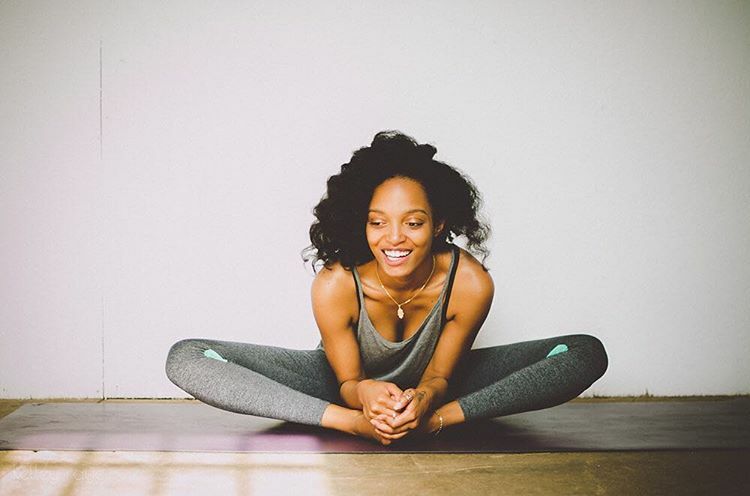 Join our mailing list and receive the New Mama Wellness Guide, packed with wellness tips, recipes, yoga posters, coloring sheets, and more!